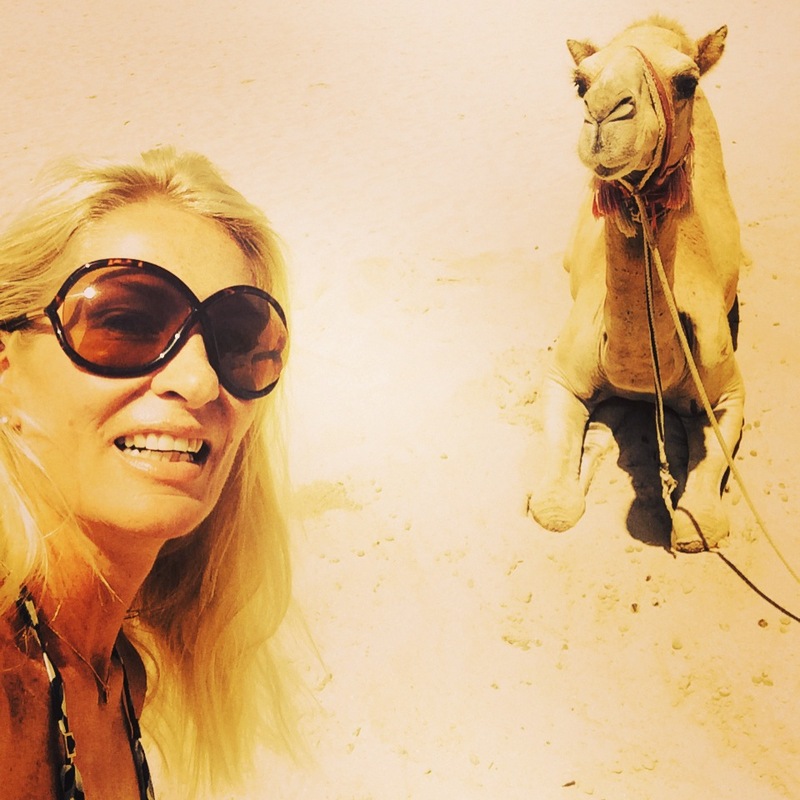 reversecommuter is going to deliver Fashion & Finance Friday with a little Arab flair today – one last hurrah for Dubai! Dubai is responsible for 40% of the world’s gold trade, and after visiting the Gold Souk in the old part of the city, I conquer. 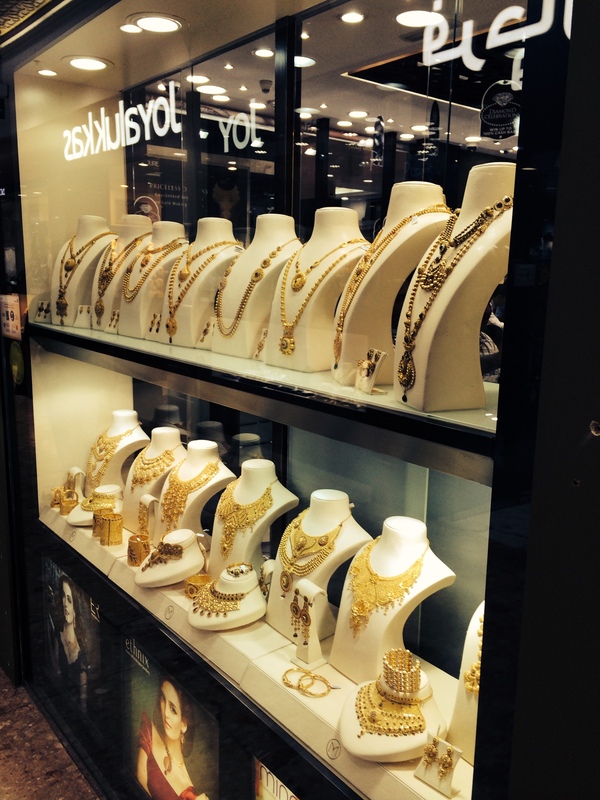 The value of the physical gold traded in Dubai is $75 MILLION, which explains the wealth that is displayed in the city’s infrastructure, architecture, inhabitants and their fashion! 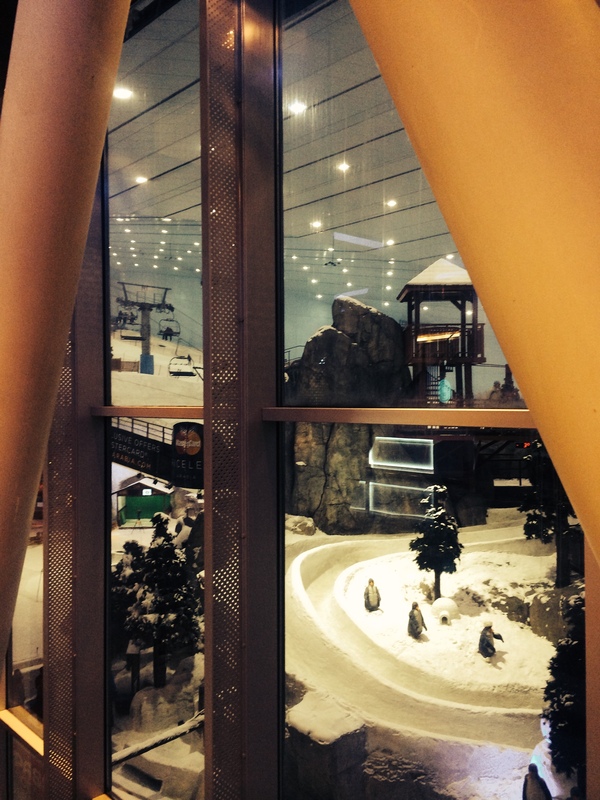 And where better to spend some of that gold trade money but The Mall of the Emirates. The MoE (my acronym) is the 7th most lucrative shopping mall in the world. The 2.5 MILLION square foot mall, (of which reversecommuter walked quite a few) is host to numerous designer boutiques including Balenciaga, Bottega Veneta, Cartier, Celine, Chanel, Fendi, Gucci etc etc etc. 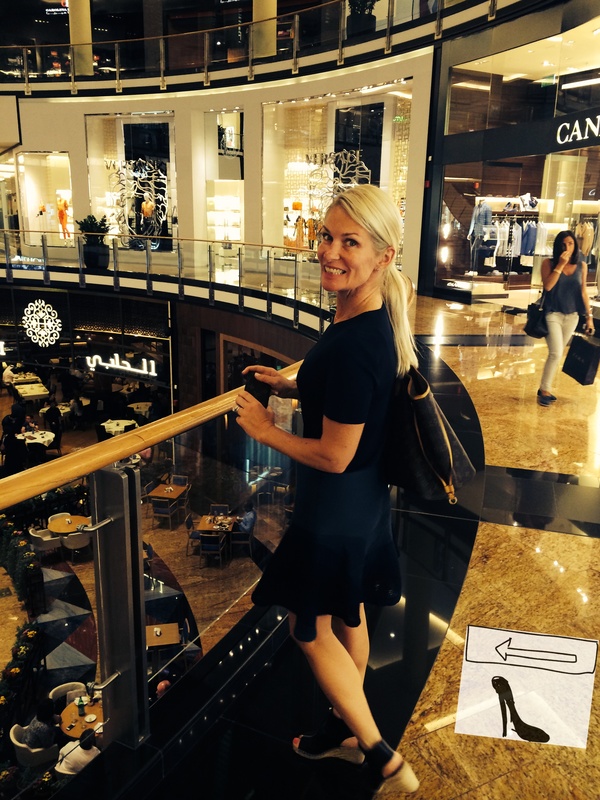 Over 535 international stores can be found in the mall, as well as an indoor ski resort, Ski Dubai, as well as over 95 restaurants and two hotels. 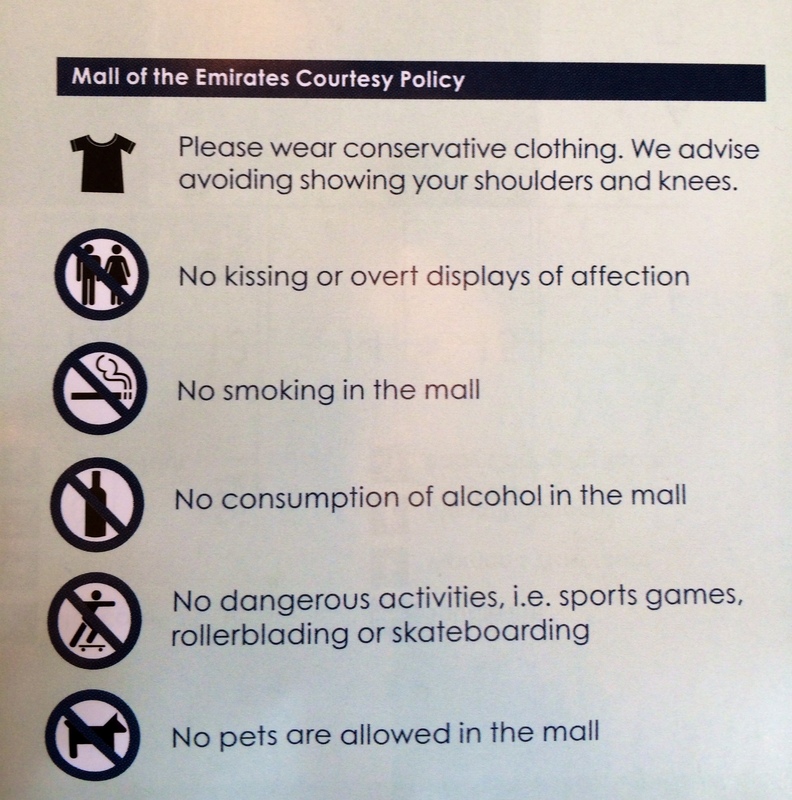 The Mall of the Emirates also offers world class fashion & people watching – honestly what more could you ask for?! Just be aware of the MoE’s interesting “Courtesy Policy”. Enjoy the weekend, pop some champs, dress up a little and celebrate the present moment! This entry was posted in accessories, Architecture, Art, Boston fashion, Boston suburb fashion, children, Fashion, Finance, Magazines, Media, mens fashion, Shoes, Shopping, Spring Fashion Trends, Technology, Travel, Trending, Trends, Uncategorized and tagged Balenciaga, beach, Boston, Boston suburban fashion blog, Bottega Veneta, camel rides, Cartier, Celine, Chanel, Dubai, Fendi, gold, Gold Souk, Gucci, JBR, Jumeirah beach, Lucky, Mall of the Emirates, mommy blog, mommy fashion blog, Patch.com, Precious Metals, Saudi Arabia, suburban fashion blog, Suburbs by reversecommuter. Bookmark the permalink.